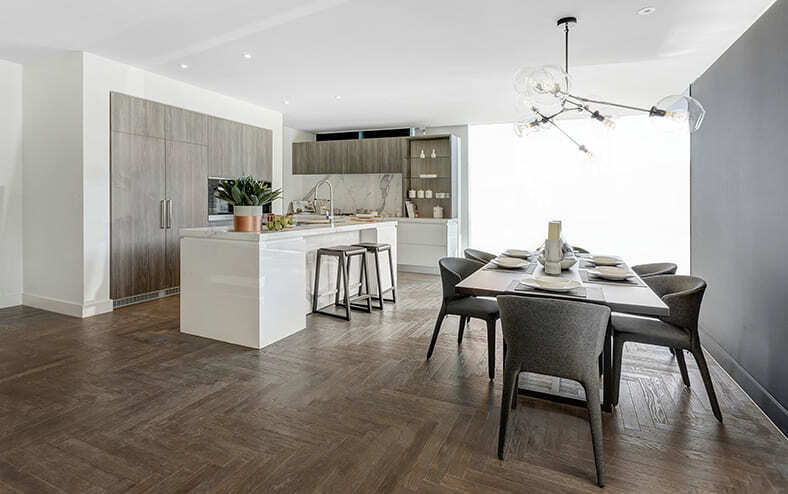 Parkview Precinct captures the simple comforts of living amid nature and open spaces – and the sense of community that it nurtures. 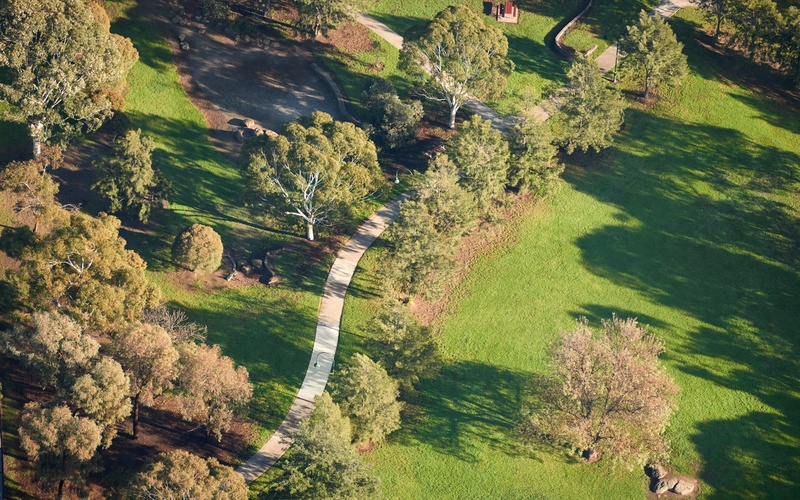 As well as shaped by the river, the precinct is inspired by neighbouring Alphington Park, as well as Yarra Bend Park to the west and Darebin Park to the north. 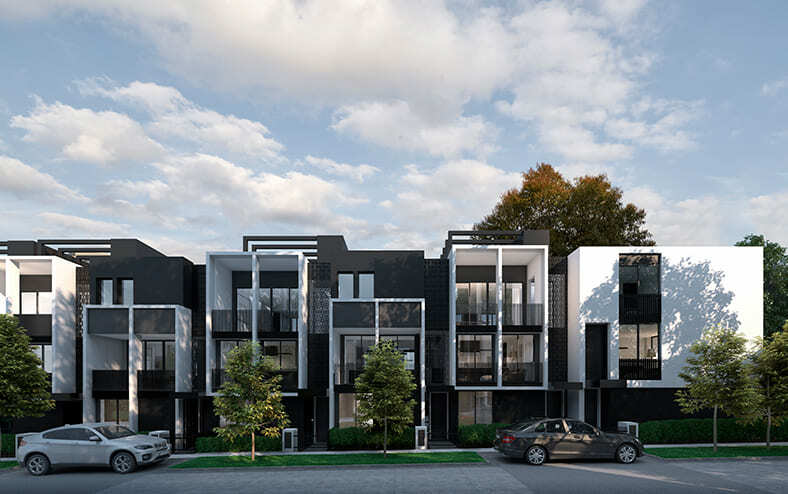 Parkview Precinct will rejuvenate the area and reenergise its residents with contemporary luxury residences – a mix of townhouses, apartments and house and land – that set the tone for Alphington’s ambitious future.  Parkview Apartments is a collection of luxury residences inspired by the beauty of nearby parklands. 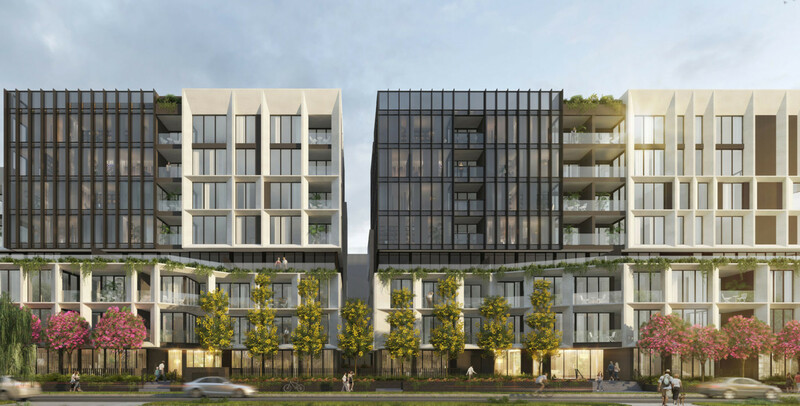 Created by the internationally renowned architectural practice DKO, these one, two and three-bedroom apartments are designed to maximise views of the Yarra River corridor, the city and the leafy surrounds. 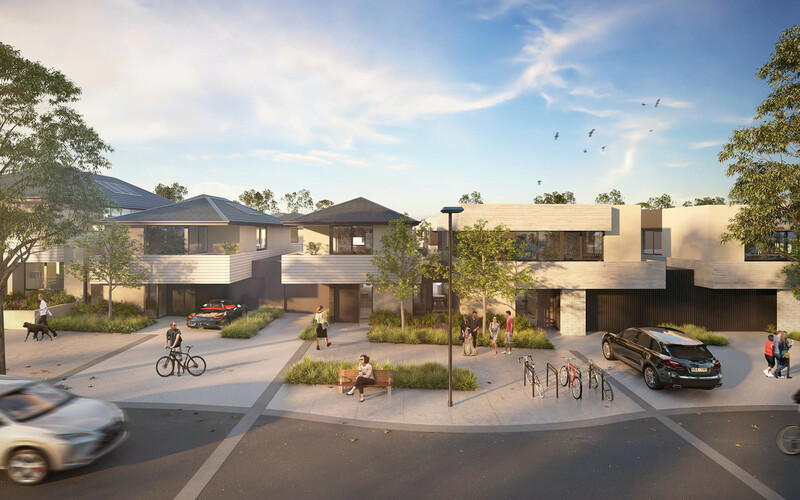 Centrally located and wrapped around Paper Square park, The Mills Precinct is a stone’s throw from everything YarraBend has to offer. 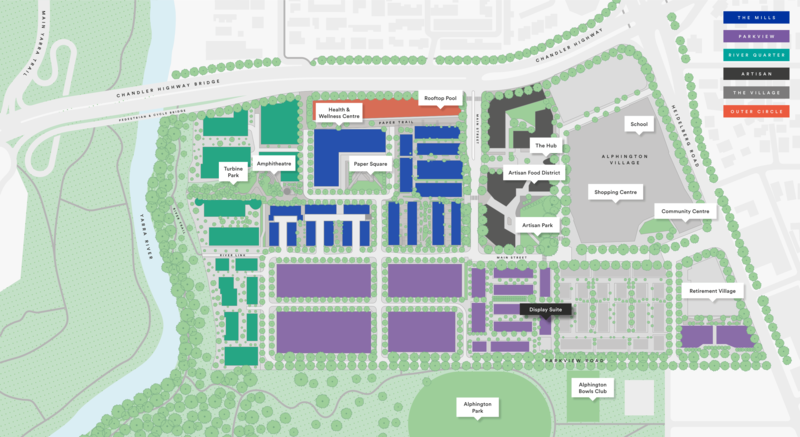 It runs along along the elevated Paper Trail and the Health & Wellness Centre and sits a short stroll from the Yarra River.